A study by people who study such things states that only 34 percent of us make New Year’s resolutions. 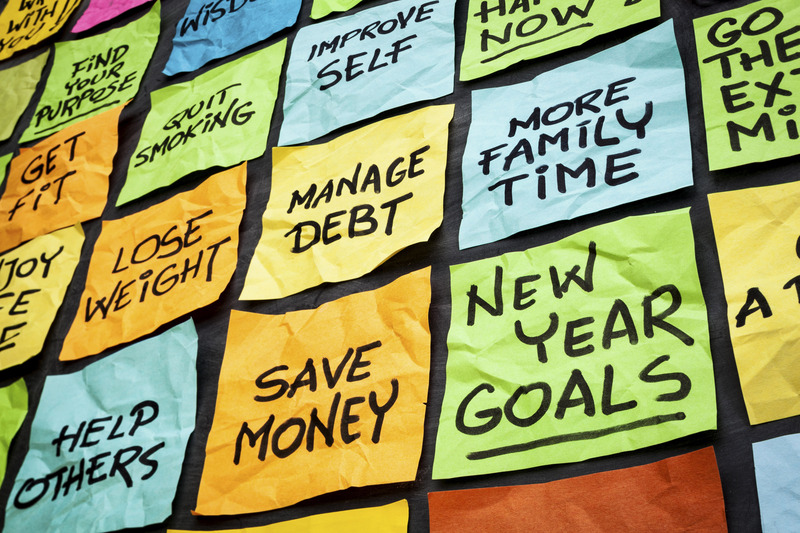 A Forbes article said only 8 percent of people who make resolutions successfully keep them. Eight percent of 34 percent is 2.72 percent so, obviously, the real question is how does a .72 percent of a person keep a resolution? Plus, if experience tells us that 50 percent of all statistics are wrong 100 percent of the time – well, there you go. You probably aren’t making New Year’s resolutions and, if you do, you probably won’t keep them. Truthfully, a lot of New Year’s resolutions—get organized, start exercising, lose weight, spend more time with family, make a budget—are repackaged guilt left over from the previous year. Shoulda, woulda, coulda. Maybe January 1st isn’t the best time for making resolutions. We’re still languishing in the holiday stupor, overloaded with carbs and sugar, sprawled on the sofa stunned by the damage on the credit card. There are better days for making resolutions—say, the first day of school, your birthday, or two weeks before your physical. If you really, really want to do something, why wait for a particular day on the calendar to go for it? So, what is it that you want? What do you really, really want? I randomly asked that question of a few people more than a decade ago thinking I’d write a column along those lines and never did. So much for my resolution to stop procrastinating. I still have the notes though and it’s interesting to review them all these years later. My neighbor died this past summer. Even with deteriorating health and grave difficulty breathing, when I’d stop in to say hello, he’d point to a chair, reach out and take my hand and attempt to talk. His words grew garbled, but his heart was always clear. He was consistently kind, the very thing he wished for others. She grew up all right and he taught her to ski. She’ll be graduating from college in a couple of years. They have a rock solid relationship. What we all want is to harness the power of time, to slow it down, speed it up, recapture it or simply make it count. But the only time any of us can truly master is right now. We are watching “Miracle on 34th Street” with three of the grands, the oldest of whom is 6. She leans over and whispers, “Those two believe, but I don’t.” She casts a knowing look and has a slight upward tilt of the chin that says she’s one of us now. I nearly wonder if I should offer her some coffee and tell her where I hide good dark chocolate in the kitchen. Sweet, but I hope she never completely loses her sense of wonder. Nearly every Christmas morning as a child I woke up with a profound sense that the world was different. Oh, sure the chubby guy in the red suit had made a delivery (wink, wink), but that wasn’t it. It was that a baby had been born in the deep of night. I always imagined it was probably after midnight, when the all the world would be asleep, and before 5 a.m., when all the farmers would be awake. 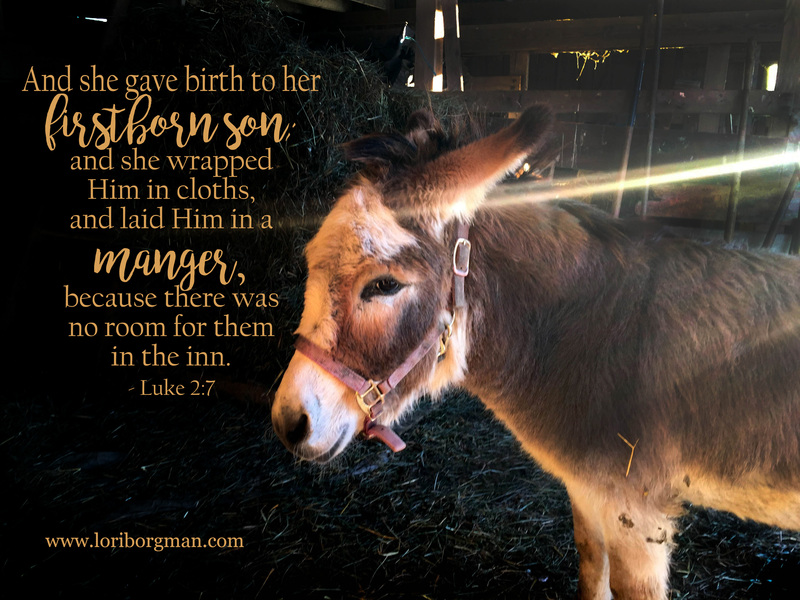 The time came for the baby to be born and she gave birth to her firstborn, a son. I knew the birth had to be something special because it was a divide in time. 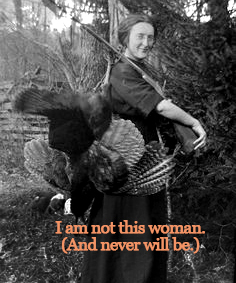 Our calendars said so—B.C. 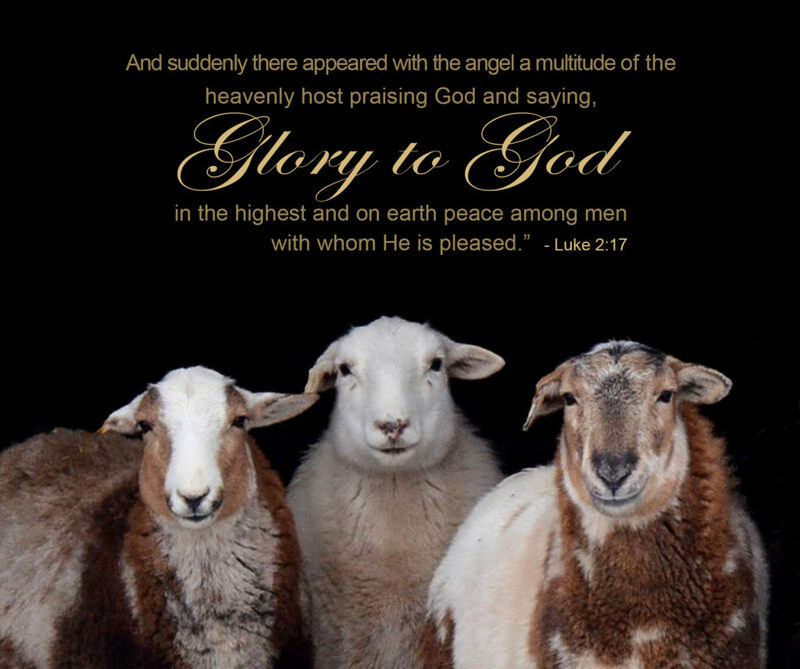 and A.D.—before Christ and anno Domini, the year of our Lord. I knew it had happened long ago and far away, in a stable of sorts that was much like a barn. There had been animals about, straw no doubt, and a feeding trough. She wrapped him in cloths and laid him in a manger, because there was no room for them in the inn. Adults talked like it was a shame that a baby had been born in a barn, but I thought it was wonderful. My mother sometimes asked if I had been born in a barn. I wished I had. 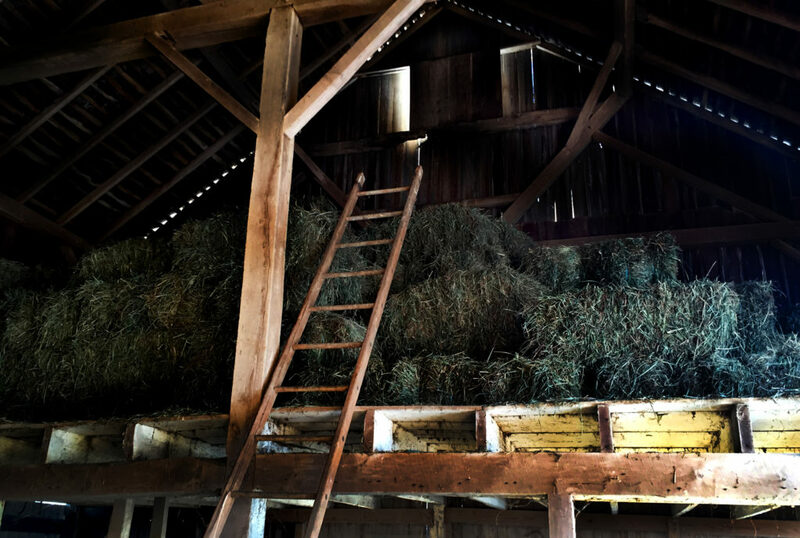 I spent many an afternoon in my Grandpa’s barn and it was a wonderful place full of light and shadow, hiding places, plank floors, wooden ladders, hay bales and nooks and crannies for momma cats and newborn kittens. It would be a marvelous place for a baby to be born, too. My depth of understanding regarding the needs of newborns was on a par with the depth of theology. But there was a sense of wonder then that sometimes eludes me now. I have a good understanding of covenants, catechisms, creeds and doctrines. What I don’t understand, is where the wonder went. What I would give to see the wonder of Christmas, once more, through the eyes of a child. All l this fake news is driving people crazy. It’s hard to know who meant what or what meant who. Does the allegation of “fake news” mean a story is fake news, or that the allegation of fake news is the fake news? 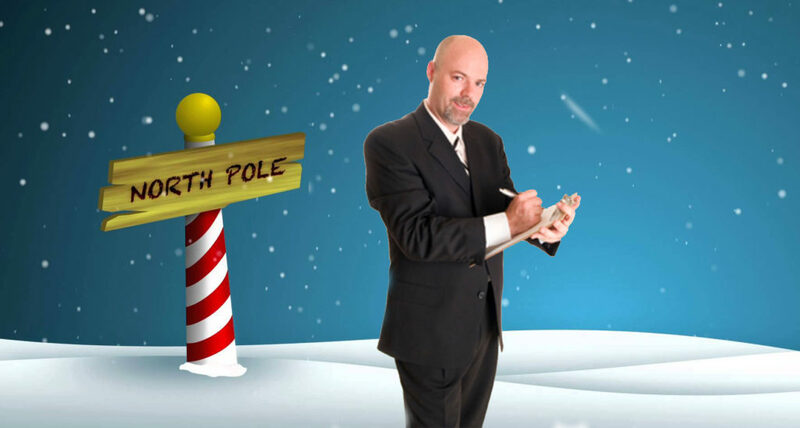 In the clear light of all this confusion, I’d like to set the record straight on Santa. What you are about to read may sleigh you. Or confuse you. Or clear things up. Or knot. For the record, Santa Claus lives at the North Poll, which is sparsely populated because nobody wants to be around Pollsters. Everybody is sick of them. Their presents are unwelcome. Many think Santa is a slouch who only works a few weeks out of the year. Not true. In the off season, he maintains expansive garden plots, where he can hoe, hoe, hoe, hoe. Of course, this is not the off season, but the on season, which is why you often hear the sounds of Santa furiously wrapping — “In Da Workshop” and “Ho, Ho, Ho, She Gotta Go.” He prefers wrapping in the daytime as opposed to the evening, as he has always been fond of Silent Night. Santa Claus does not wrap alone; subordinate clauses help him. For the most part, they are elf-educated, elf-efficient and have good elf-esteem. They are a joy. To the world. Santa continues making deliveries from the North Poll in his antiquated sleigh, which he refuses to relinquish because it sets him apart from his relatives at the South Poll who mainly drive pickups. Comet and Blitzen remain Santa’s premier powerhouses, but they, too, are aging and must often stop for coffee. They are star bucks. Global security concerns, nipping at Santa’s heels, mean he must now comply with TSA inspections (unpack all those carry-ons) and file flight plans with the FAA. Santa moans that travel has gone to the dogs. “They don’t make it easy to go daschund through the snow.” In times past, Santa could pretty well deck the halls anywhere and anytime he wanted—even down chimneys. It sooted him. Yet some traditions remain the same. Every December 24th, the elves proclaim the candy canes to be in mint condition, Santa grabs a box of Frosted Flakes, throws a few toilet-trees in a bag and ambles out to the sleigh. Mrs. Claus gives him her usual frosty reception. “Only in your dreams!” she huffs. But despite all that, Santa is still widely adored and deerly loved. Why don’t we all sing together? Freeze a jolly good fellow. The entire family is together for a meal and I volunteer to be the adult at the kids’ table. I’m going for sainthood this year. I’m baffled. I hope making butter isn’t something grandmas are doing today, because this grandma isn’t making homemade butter. “No, it’s not homemade,” I say, cautiously. “Oh. We make our own butter.” The disapproval is palpable. “Yeah, we made butter at school,” another one says, offering me a look of pity. The 3-year-old knocks over a glass of milk and the 2-year-old makes a break for it. I clean up the milk, nab the 2-year-old and return to the table, when they hit me again. “Oh.” The response is again tinged with letdown. “My mom makes homemade bread,” one of them offers. I moo. She moos back. “What kind of jam is it?” Still waiting. All in all, it is a good meal. They all ask to be excused before leaving the table and carry their dishes to the sink. All that is left behind are layers of crumbs on the floor next to my deflated ego.